From the beginning we listen to our clients, design team, consultants, and the project’s end users, so that we understand the needs, challenges and hurdles; and ultimately develop a complete vision of the final product. Working with all stakeholders to establish project goals and expectations, we measure the success on a continual basis throughout the duration of the project. This allows us to be proactive and flexible and truly become an extension of the client’s team. This “no surprises” approach establishes and nurtures a trust relationship between ourselves and our clients and project team partners that leads to a successful, enjoyable construction experience. A successful construction project is the result of a well–defined and executed preconstruction plan. 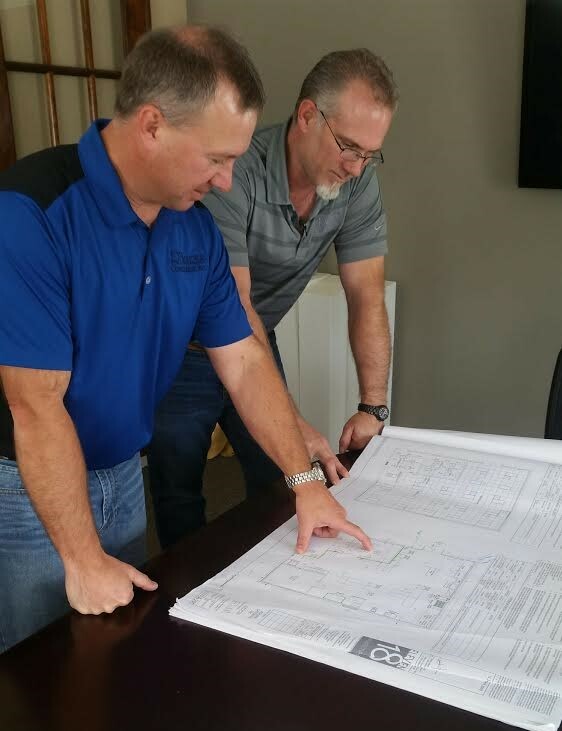 Through these preconstruction processes, we can assure you that we will reach your design, schedule, and budget objectives. 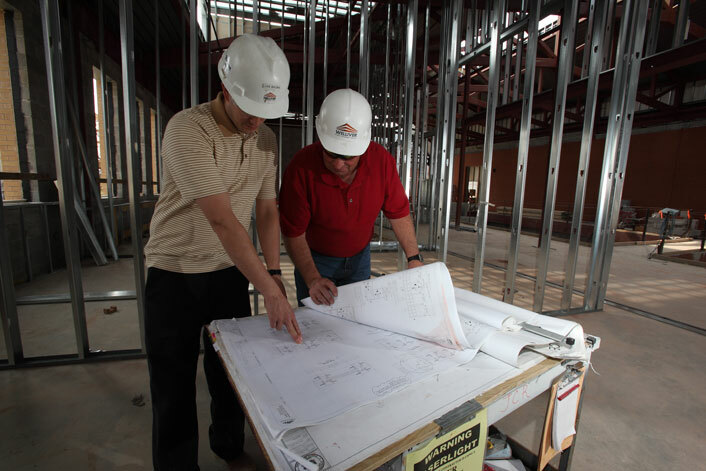 In Construction Management, the owner contracts separately with a designer and a construction manager. This project delivery system is also known as Early Contractor Involvement or Integrated Design-Bid-Build. 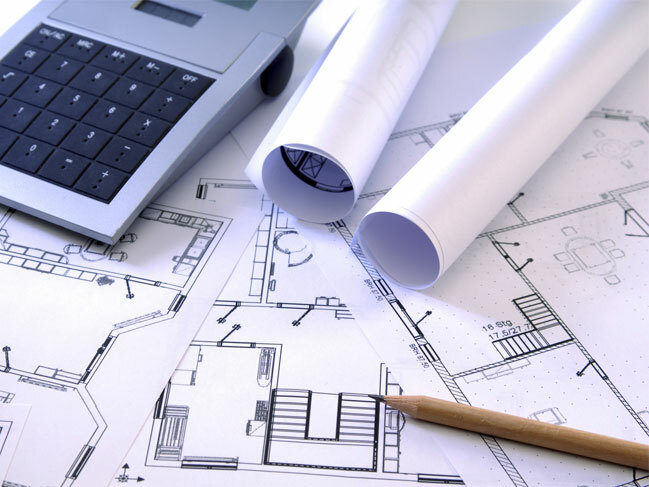 Here, the design and construction phases overlap, which helps us give you significant input into a project’s constructability before the design is complete. In Design-Build, the owner contracts with a single entity to perform both design and construction under a single design-build contract. In this project delivery system, we give you a single point of responsibility for design and construction services. In addition to providing project leadership, we make sure the design is constructible and provide input during construction. 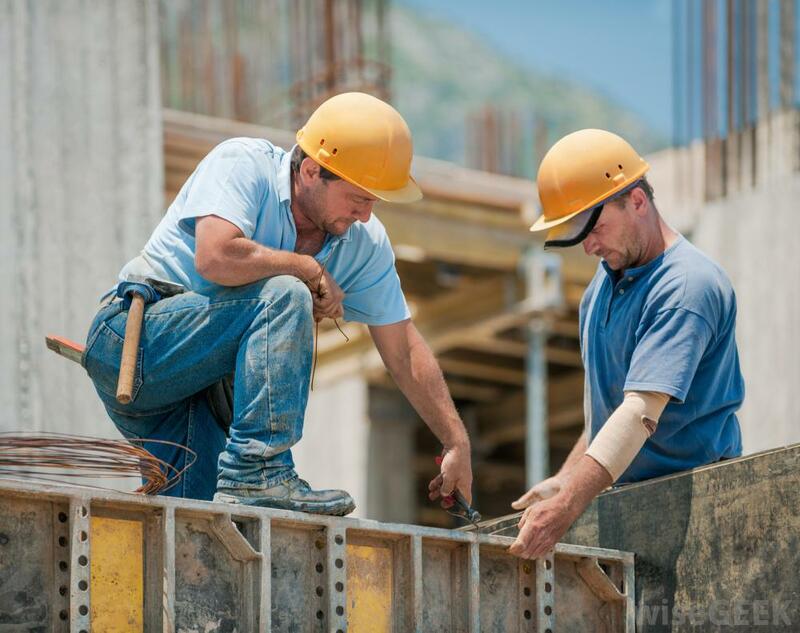 We provide responsible general contractors for the management of an entire project or just part of one. We supervise the construction process from the conceptual design and development stage through final construction, making sure that the project gets completed on time and within budget.